I have a short story in this collection, “The Girl Who Talked to Birds,” and there are fifteen other authors featured. 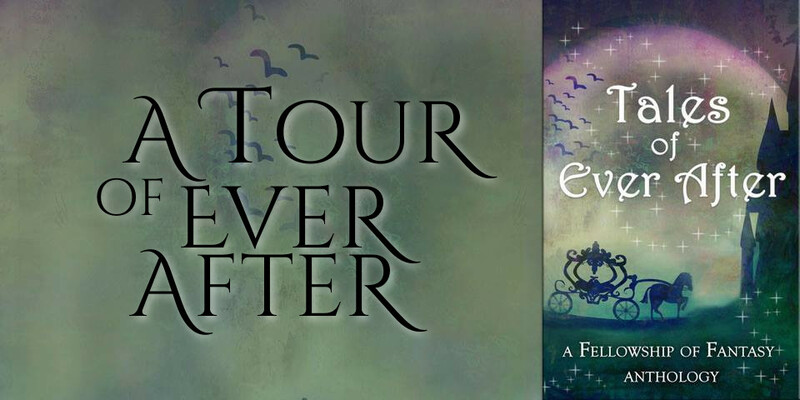 You’ll get an introduction to many of us through this tour, fun discussions about fairy tales, and of course, prize giveaways that anyone can enter! Today, I’d like to start off by telling you about some of my favorite fairy tales. It’s hard to list just a few because there are so many great stories out there from many different cultures. I’ve spent my life hunting down new fairy tales, ever since my mom shared her fairy tale collections with me as a little girl. But these are some of the ones that I’ve loved for a long time. I love mermaids and the ocean, so this shouldn’t come as a surprise to anyone who knows me. But there’s also a beautiful sadness in the original version of this story with the mermaid’s sacrifice. There are many trials and obstacles for her to overcome, but in the end, she has control over her fate. I also love cats, and this is a fun story about a cat helping his owner. Fairy tales often include help from an animal or a magical creature for the hero, but here it seems like the helping cat is the real hero. The miller’s son just follows along with what the cat tells him to do. Fortunately, when the miller’s son marries a princess, the cat gets his own reward in becoming a great lord. The best part of this story, of course, is that the princesses get to sneak out to a magical ball and dance every night. It sounds like so much fun! It’s nice that even after getting locked up by the king, they get to escape and enjoy themselves. A princess works diligently to save her brothers from a curse. Another sweet story. It does leave me wondering what happens at the end, though, when she can’t finish all of the sweaters in time, so one of her brothers is left with a swan’s wing in place of his arm. You can also find reviews on Goodreads. There are three giveaways for this blog tour. The first one is a comment competition. Leave comments on any of the blog posts during the blog tour for a chance to win a collection of special sneak peeks from several authors for upcoming releases. The second giveaway is for paperback books, some of which have been signed by the authors, and is only open to U.S. addresses. The final giveaway is open to international readers and includes digital copies of several ebooks by the authors.